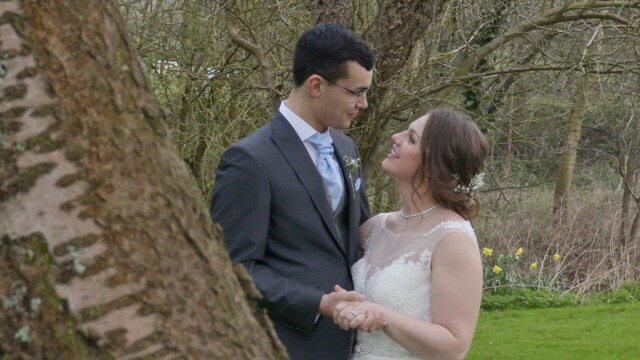 A very beautiful wedding for Harriett & Samuel who were fun loving and very much in L.O.V.E. 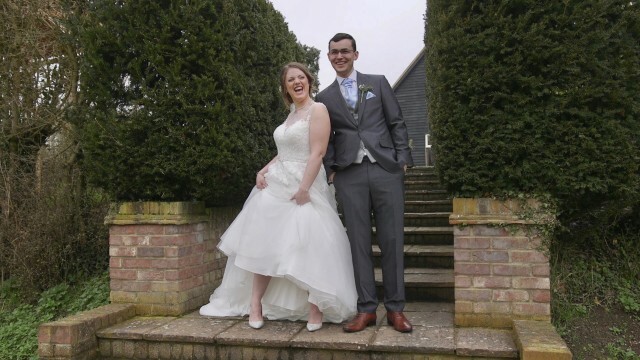 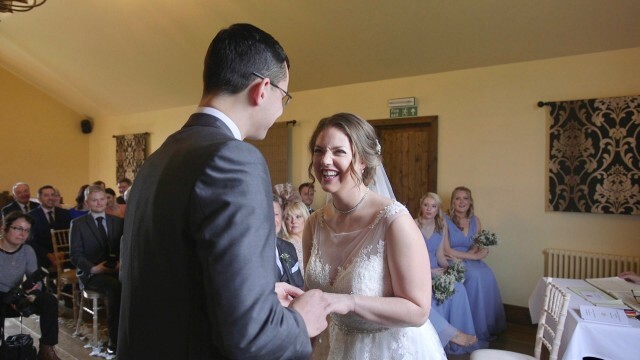 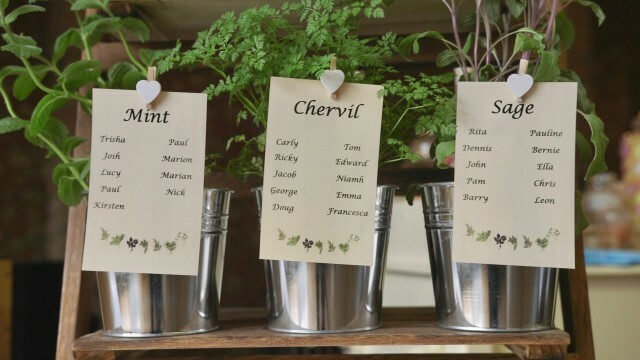 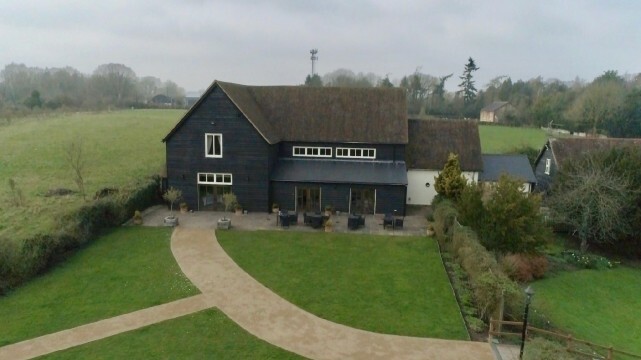 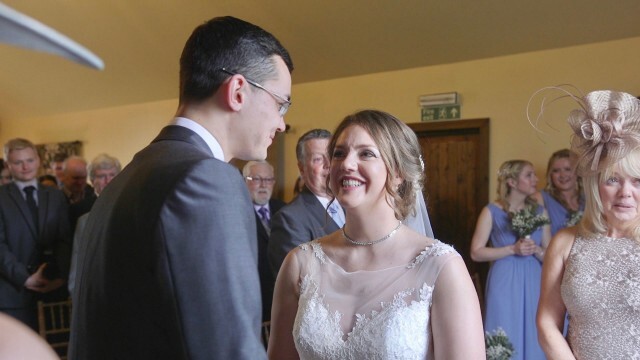 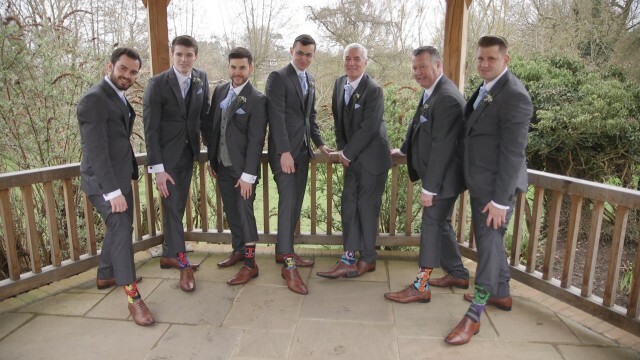 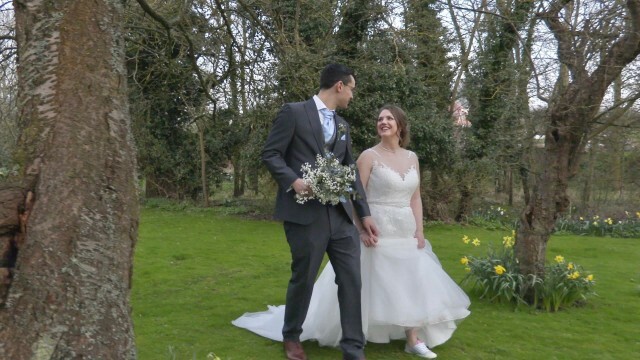 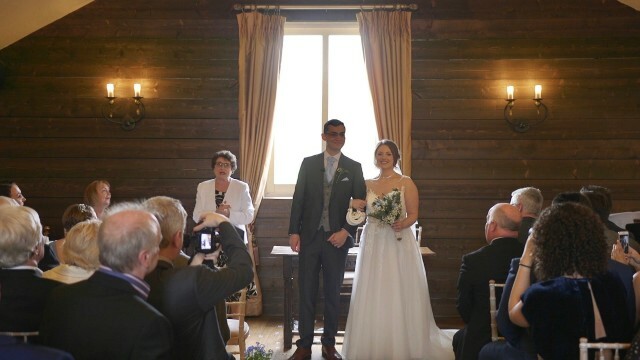 Their wedding was held at the White Hart in Great Yeldham. 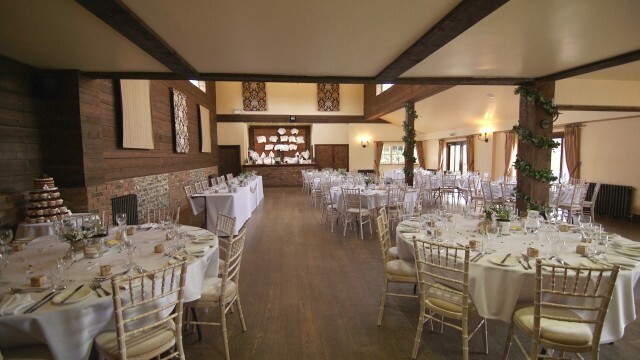 Such a great venue and run superbly. 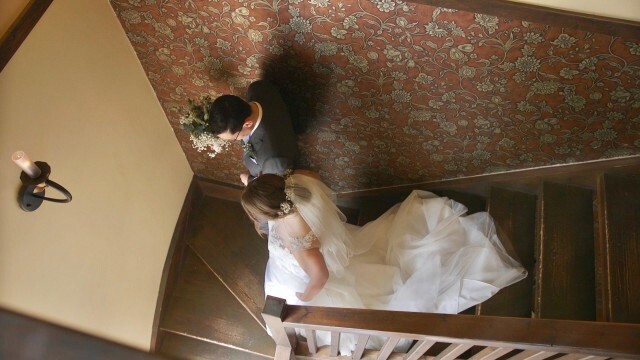 Thank you for choosing simply wedding movies as your wedding videographer.